I can bet that your fractured cactus is going to be amazing! I had four wisdom teeth taken out a year and a half ago, thankfully I didn't have any complications. I hope you feel better soon and can get back to normal. One good thing...it makes brushing your teeth so much easier!! 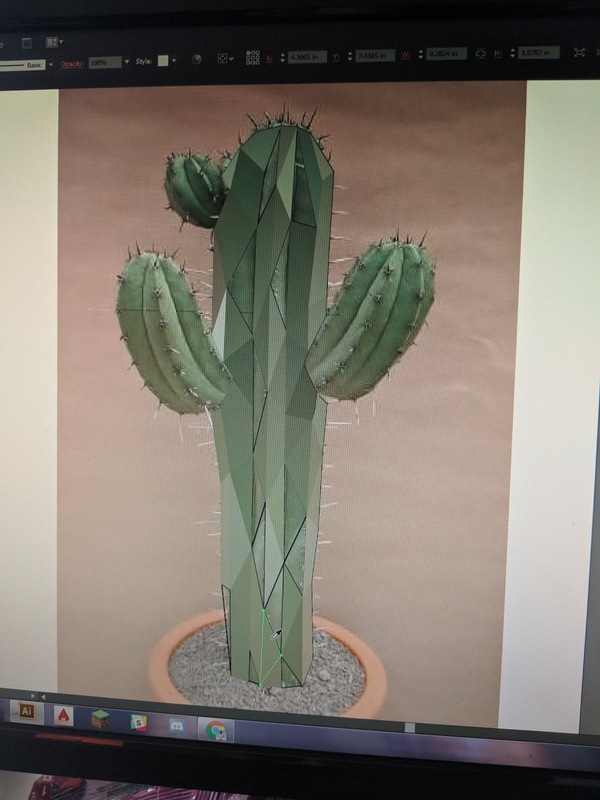 You cactus is very real looking! I can almost picture the pokes! I hope you're feeling better! Take good care! So sorry to hear about your tooth! I hope you're feeling better soon. Certainly that fabric should help. 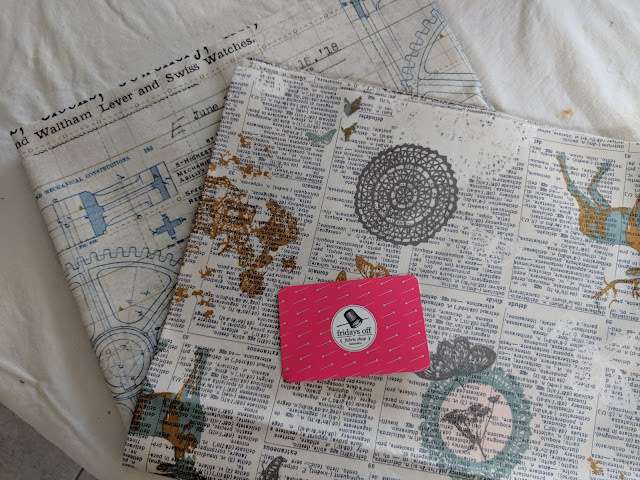 I love text fabric too, and these are wonderful! That cactus pattern is really cool. I see a series of cactus plants for a quilt! Thanks for linking to Wednesday Wait Loss. I'm so sorry for the pain! Getting wisdom teeth taken out is no fun! I hope you are healing quickly!